 DIY4/4 Violin DIY Kits perfect for anyone and even serious musicians!  Simple and fun to build. Perfect as a GIFT! 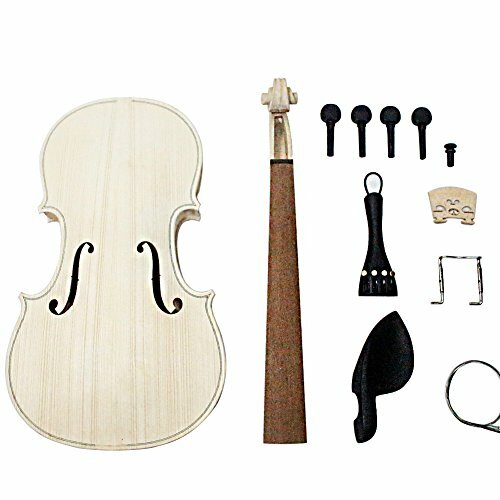  All parts included to build a 100% playable (and great sounding) Violin. If you have any questions about this product by Shsyue®, contact us by completing and submitting the form below. If you are looking for a specif part number, please include it with your message.